The PAX that begat all other PAXes has come back around, bringing thousands of fans of all stripes to Seattle to nerd out together. Is there cosplay? Of course. Take a look at some of the best geek culture get-ups right here. These pics come courtesy of Cosplay Boom, a documentary series dedicated to telling the stories of the people who dress up as fan-favorite characters and make conventions like PAX Prime so much fun. If you like what you see, head over to the official site and see how you can lend your support. 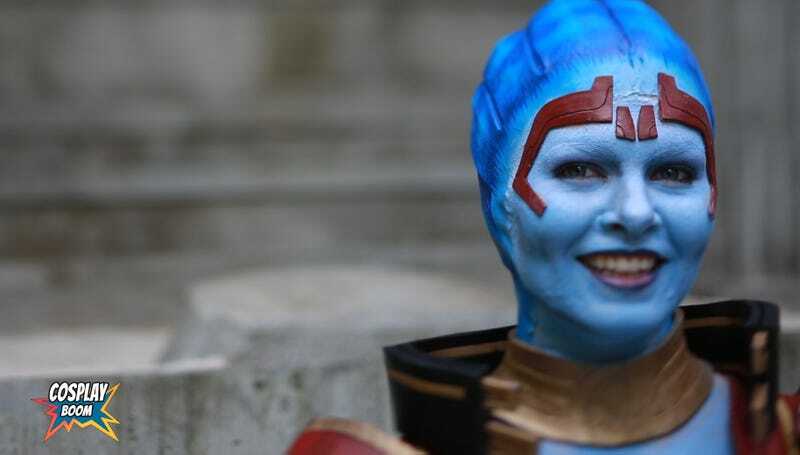 Up top, Ashley Dickinson is all smiles as Samara from the Mass Effect series.